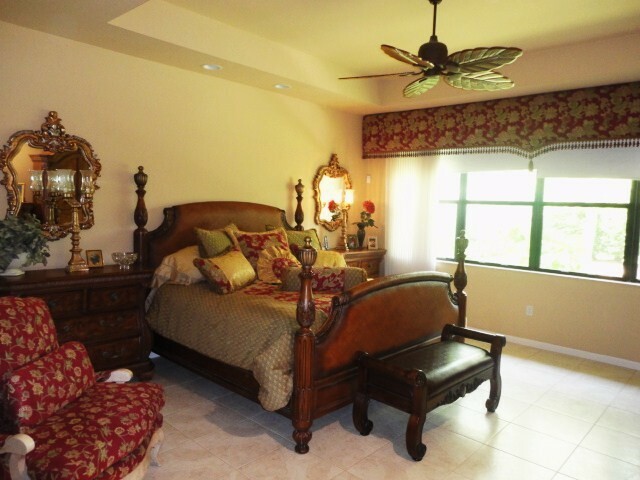 METICULOUSLY MAINTAINED ESTATE HOME IN TIVOLI RESERVE. 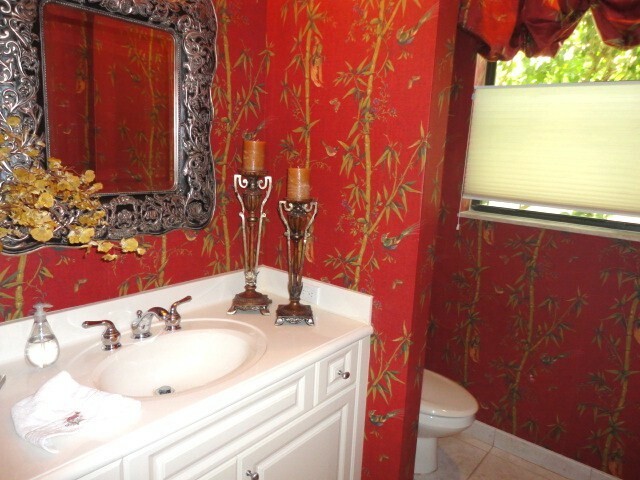 DO NOT LET THIS ONE PASS YOU BUY. 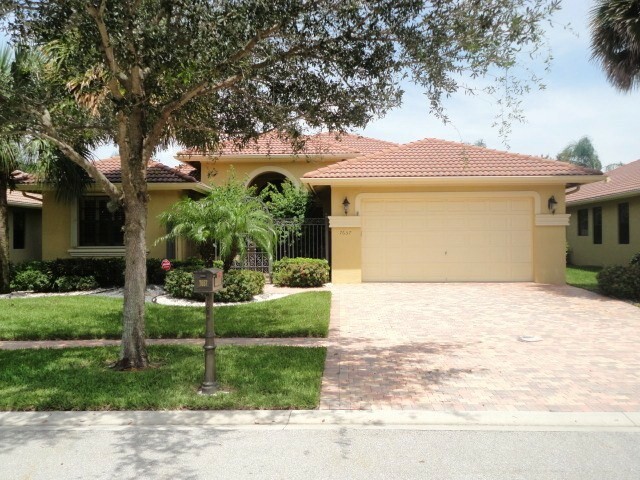 VERY POPULAR & OPEN MILANO FLOORPLAN ON A PRIVATE LOT WITH MANY UPGRADES. 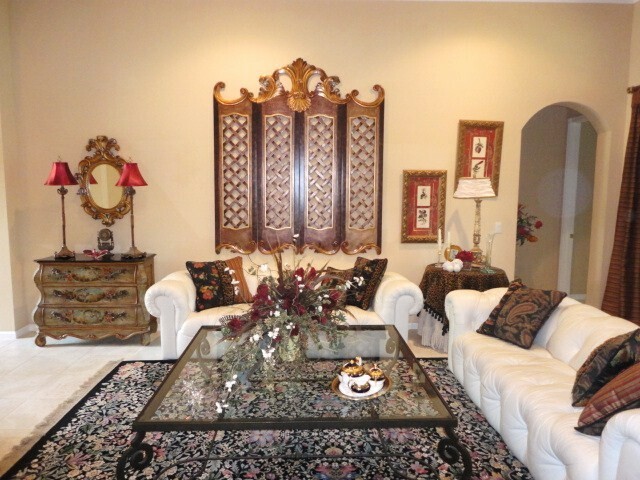 THE OWNER HAS PUT PLENTY OF IMPRESSIVE DESIGNER TOUCHES THROUGHOUT THE HOME. 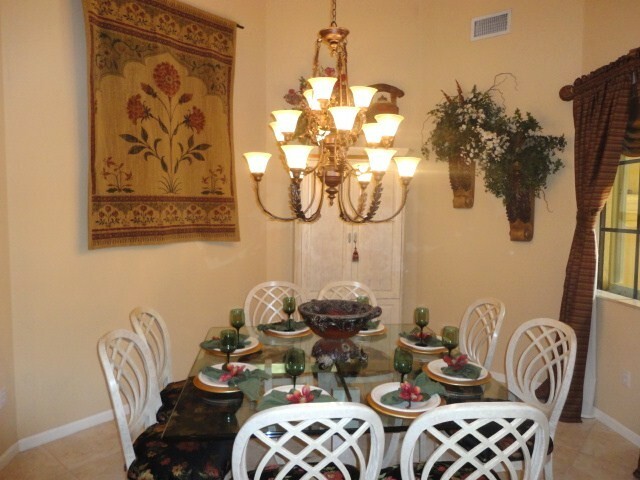 THE HOME HAS INSTANT CURB APPEAL AS YOU ENTER THROUGH THE DRAMATIC WROUGHT IRON GATE. 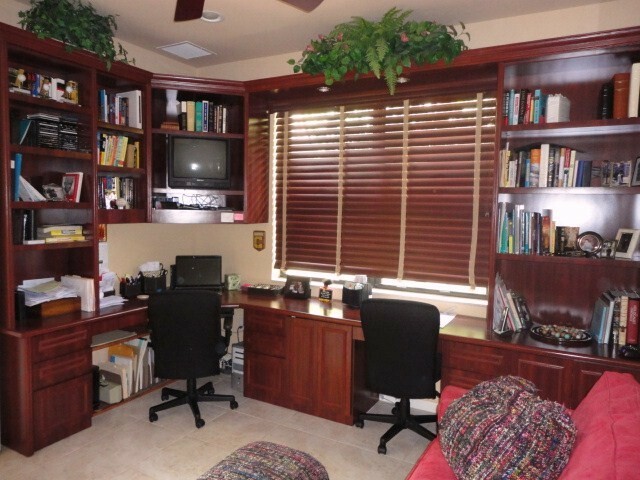 YOU MAY ALSO NOTICE THE ACCORDION SHUTTERS AROUND THE HOME. 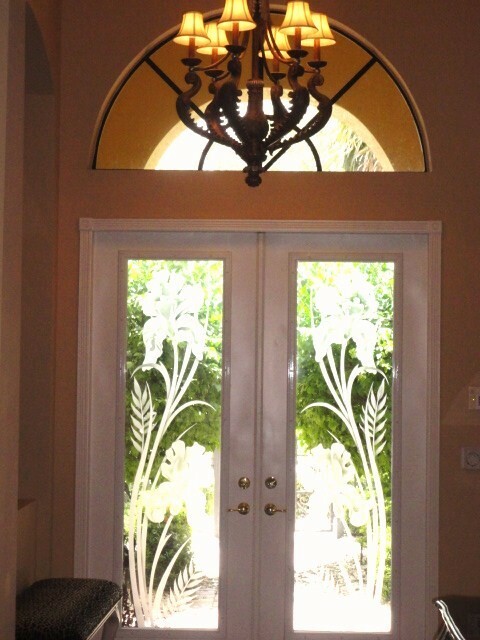 THE DOUBLE DOORS AT THE ENTRY HAVE BEEN REPLACED WITH STUNNING ETCHED GLASS DOORS. 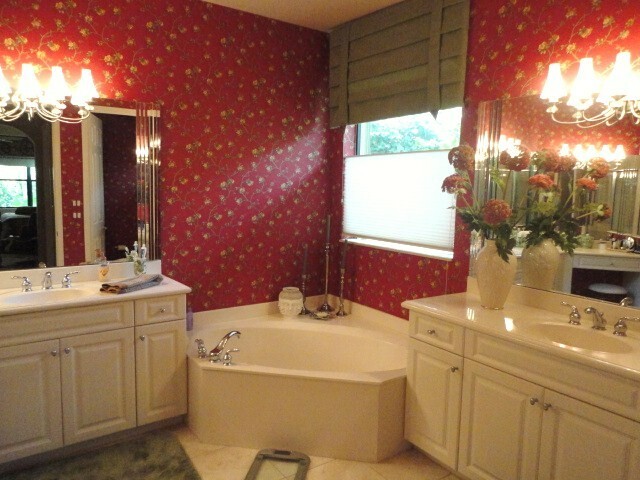 UPON ENTERING THE HOME, YOU WILL BE IMMEDIATELY IMPRESSED BY THE OPEN FLOORPLAN.THE ENTIRE HOME HAS TILE EVERYWHERE. 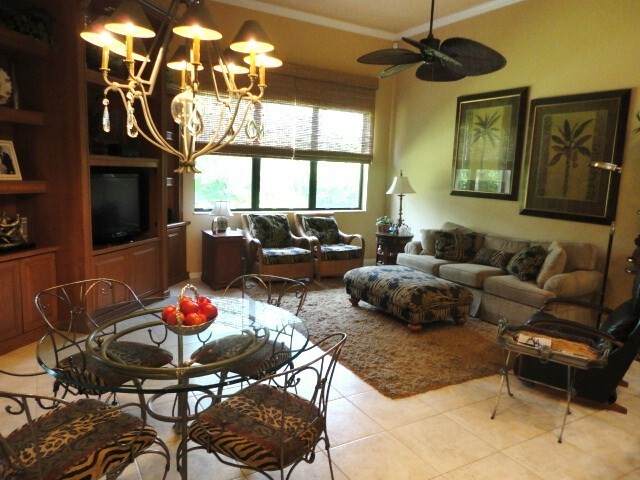 THERE IS CROWN MOLDING IN ALL OF THE MAIN LIVING AREAS. 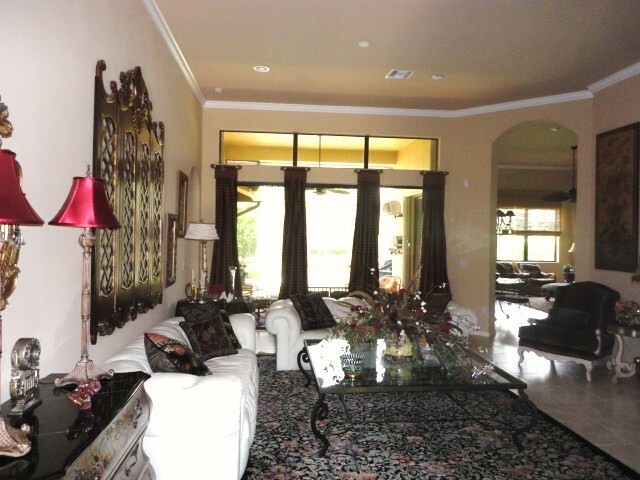 THE HUGE LIVING ROOM IS PERFECT FOR ENTERTAINING AND THE FORMAL DINING ROOM HAS BEAUTIFUL COLUMNS AS WELL AS A BUILT-IN BAR AREA WITH A MONOGRAM REFRIGERATOR AND GRANITE COUNTERTOP. 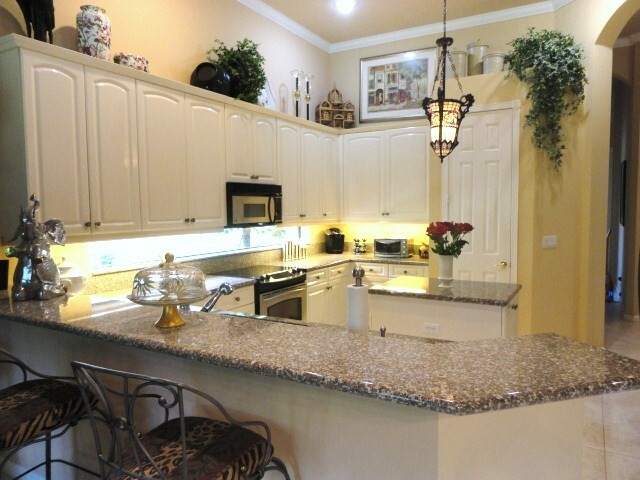 THE KITCHEN IS A CHEF'S DREAM WITH PLENTY OF SPACE FOR COOKING. 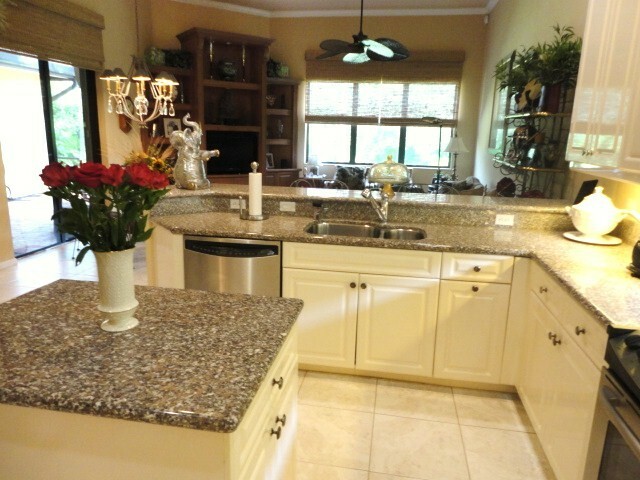 THE BEAUTIFUL UPGRADES INCLUDE GRANITE COUNTERS, 42" CABINETS WITH CROWN MOLDING AND STAINLESS STEEL G.E. PROFILE APPLIANCES WITH A CONVECTION OVEN. 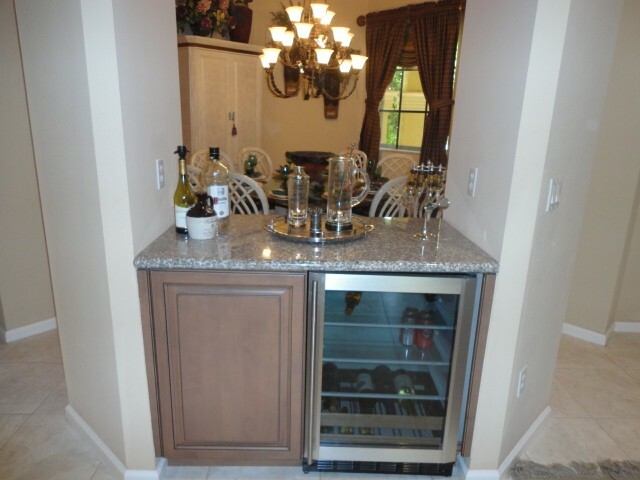 THE HUGE CENTER ISLAND HAS CABINETS UNDERNEATH WITH ROLLOUT SHELVES FOR EXTRA STORAGE. 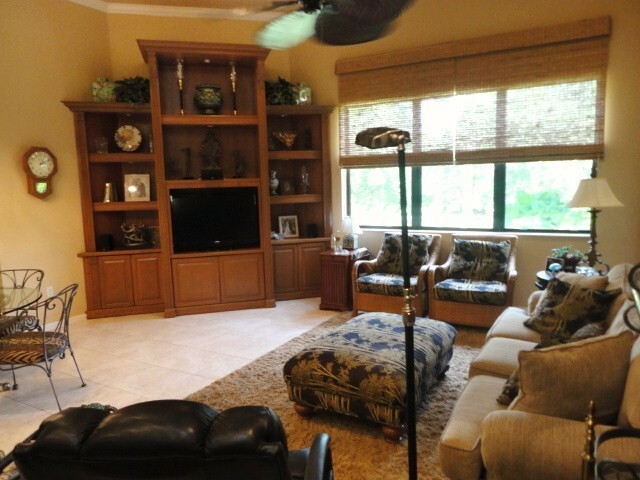 THE LARGE FAMILY ROOM HAS A CUSTOM BUILT-IN WALL UNIT. 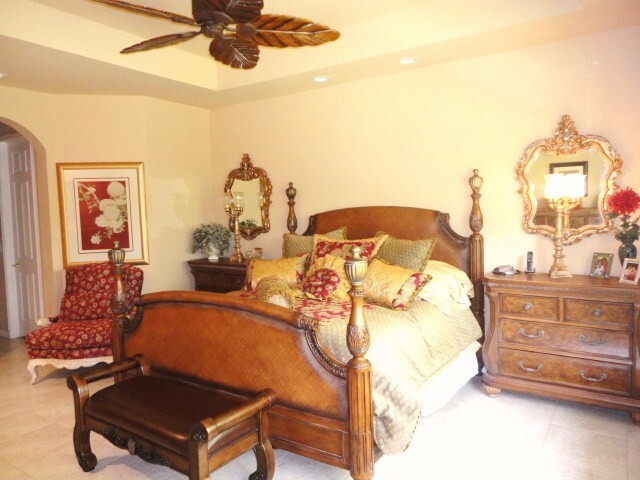 THE LARGE MASTER SUITE HAS WALK-IN CLOSETS WITH CUSTOM BUILT-INS. 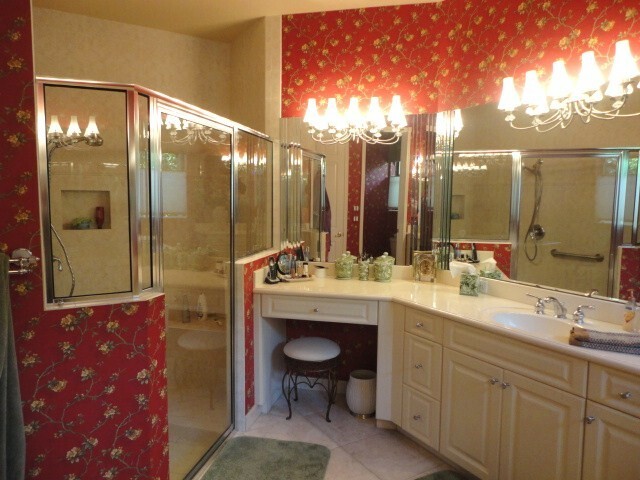 THE MASTER BATH IS GORGEOUS AND INCLUDES SEPARATE VANITIES AND AN UPGRADED SHOWER WITH TILE TO THE CEILING. 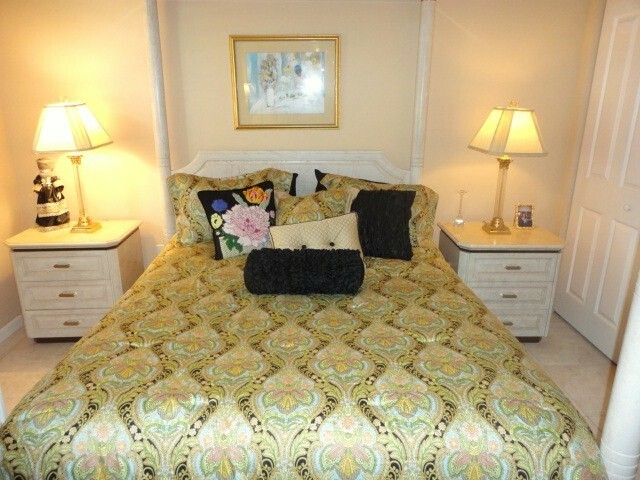 THE 3RD BEDROOM OR OFFICE HAS A BEAUTIFUL BUILT-IN DESK THAT WILL STAY WITH THE HOME. 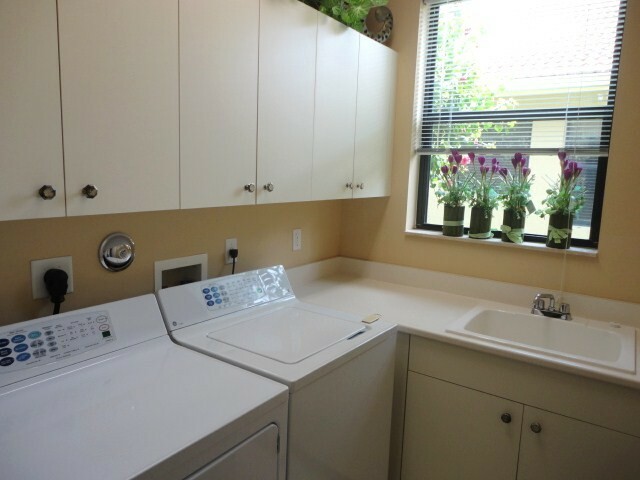 THE LARGE LAUNDRY ROOM HAS A GE PROFILE WASHER & DRYER AS WELL AS ABUDANT CABINETS AND COUNTERSPACE. 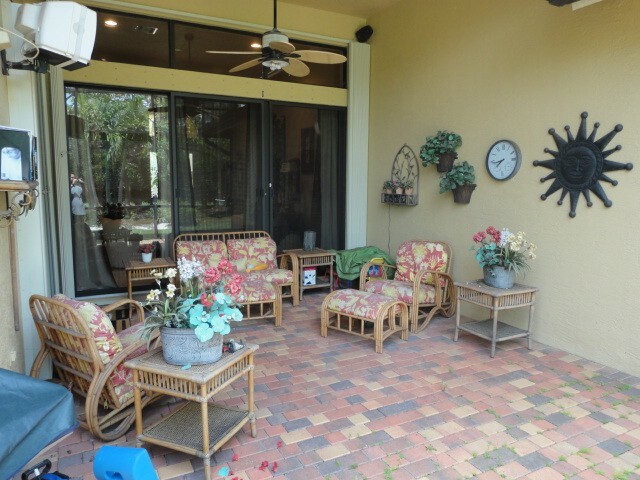 THE PRIVATE BACKYARD HAS AN OVERSIZED PATIO & SCREEN ENCLOSURE AND IS WIRED WITH SPEAKERS. 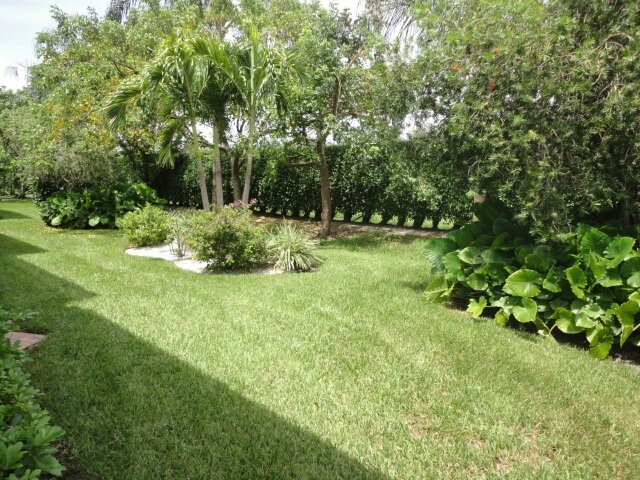 IN ADDITION, THE ENTIRE A/C FOR THE HOME HAS JUST BEEN REPLACED WITH A HIGH EFFICIENCY 16 SEER SYSTEM.